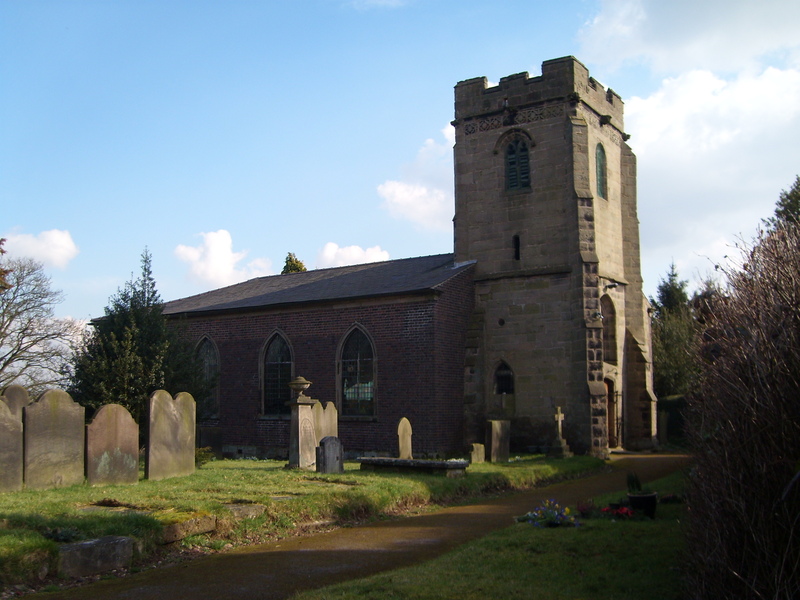 All Saints’ Church in Milwich has a medieval tower but the body of the church was rebuilt in 1792. A detailed history of the church is available here. Details of church services and contacts can be found here or can be found in Compass. The Church is part of the Mid Trent Group whose website is Mid Trent Churches. The annual running costs of the Church are high. We need your help to keep the Church alive in the community. Please read more here. To help fund the Church several fundraising events are organised each year.